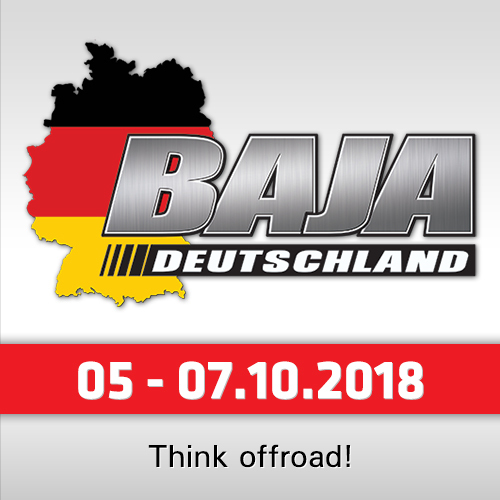 The Rallye Breslau International Association (RBI) opened the registrations for the licence-free "Rallye Breslau Poland" and "Balkan Offroad Rallye" 2018. For this, the organization was working hard the past weeks to present you a new online registration platform, which will include all RBI Events in the future. How will it work? The database will make it easier. Participants can register once as Team Manager or Team, they get a private login and account. With this private account they can easily manage team-members, crew-members, rally-cars and service-cars with only some clicks – for each rally of the RBI, permanentely. Once participants have an account, it will stay – until they delete it. They can add or delete persons or cars, manage documents, handle budgets and payments. 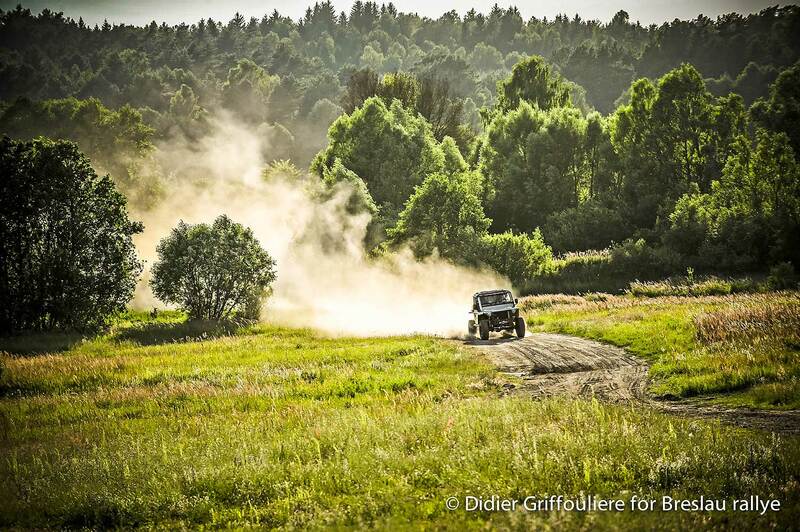 Main news is the new "Breslau 500" category, which will be held for the first time. Competitors can choose to compete in the regular "Marathon"-style Breslau Poland for 8 days – or compete in the new, 3-days Breslau 500 category. 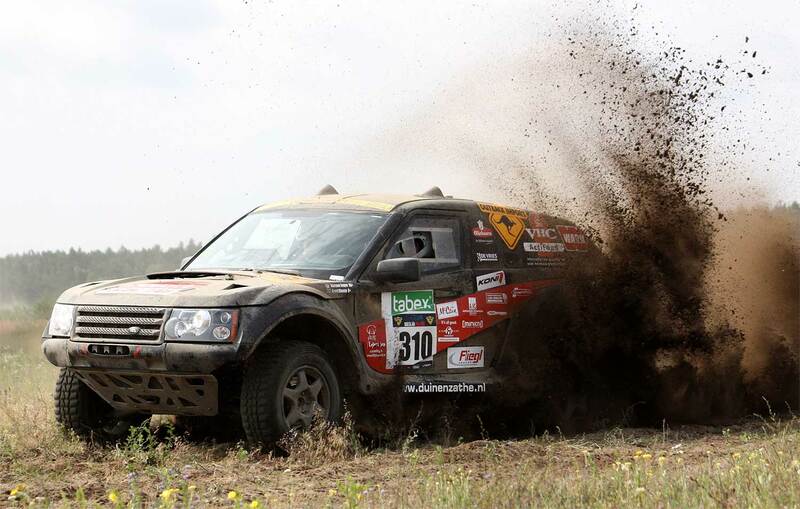 As in the regular Breslau, participants can choose between Cross Country (fast) and Extreme (trophy-style). The Breslau and Breslau 500 Cross Country classes are open for bikes, quads, SSV, cars, trucks, in the Extreme class the Breslau 500 is limited for cars only. The cars are splitted in "Open / Prototype" and "Limited / Production", the trucks will be splitted in under- and over 7.5 tons. 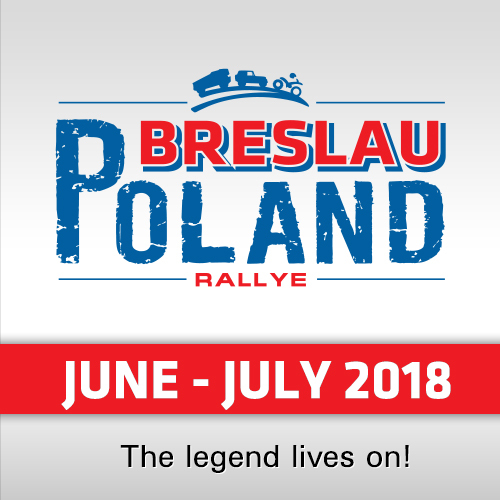 The Breslau 500 will have it´s own tough stages, own timing and own prize-giving – but is fully included in the Rallye Breslau Poland. 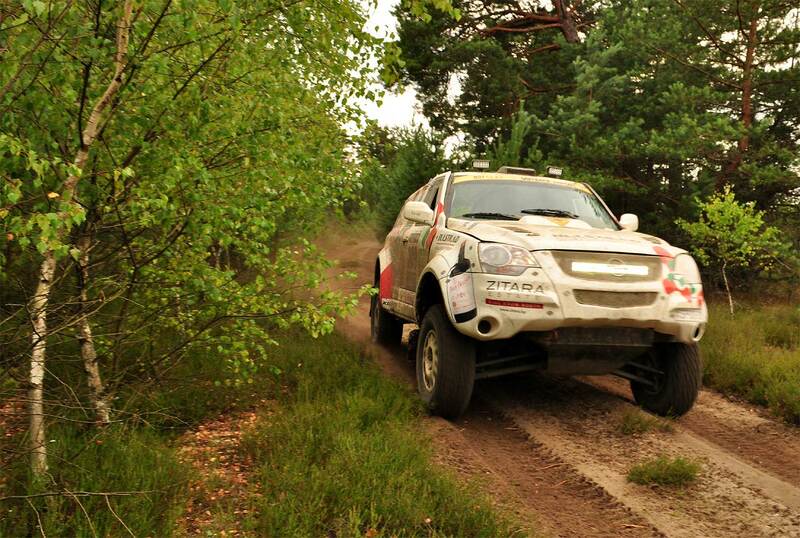 While the Breslau 500 category will start on Friday, the Rallye Breslau Poland will start on Saturday. For those who like it more tough: You can combine the Breslau 500 category with the Marathon-category – this means 9 days of rallying! 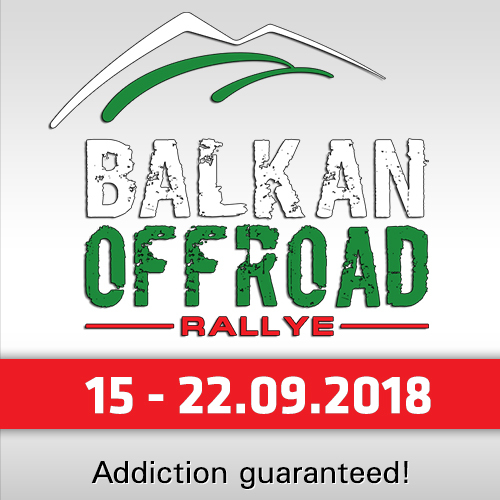 From the sandy forests to the magnificent routes in Bulgaria: The 2018 Balkan Offroad Rally in September will surprise again with interesting tracks in a great, wide and varying landscape, plus full-service hotel package for those who like it – and a new Adventure Category. The crew of RBI started to work on new stages, interesting campsites and even more service for the competitors as in the years before. 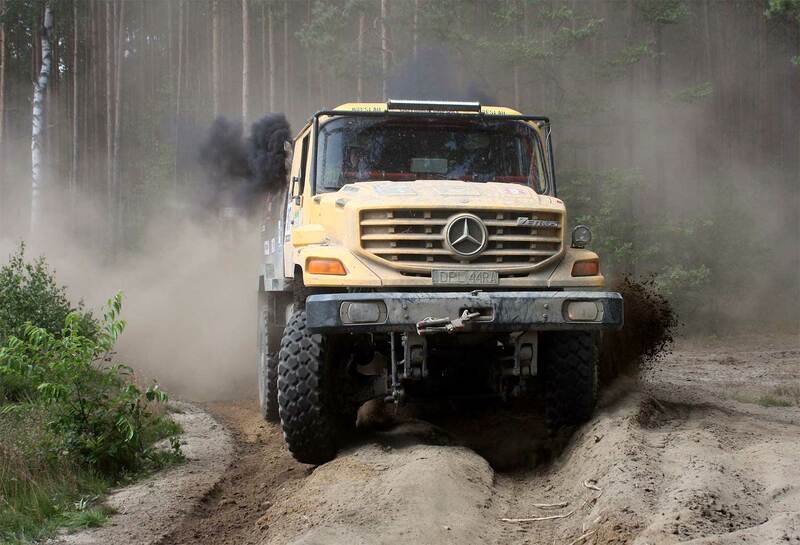 After the success last year, the rally is next to bikes, quads, SSV and cars again open also for the big trucks.